Last year I went to Las Vegas. I normally play at the tables and a little bit of slot machine gambling. On my way back to the airport I found at $58 slot machine voucher for Treasure Island. No worries, I love Vegas and I will be back. I still had the voucher 18 months later. Opps. I had not gone back to Las Vegas. Until now. I tried using my voucher in a slot machine at TI, and the message on the screen informed me to see a cashier. I took my voucher to the cashier and she manually entered the ticket number in her system, but it was not found. 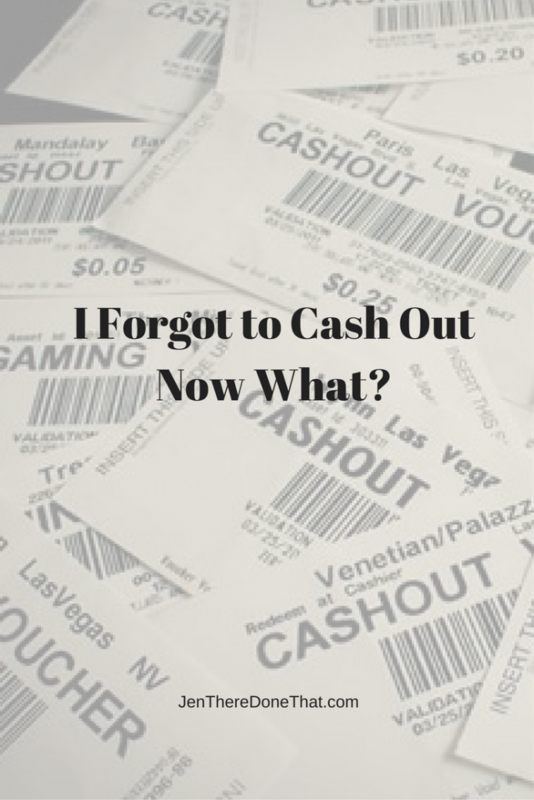 The cashier assured me, this happens all of the time, not just at TI, but at all of the casinos. The cashier called her manager and the manager searched the archive data and verified my voucher was still good! The cashier payed out my voucher and I promptly deposited that money right back into another slot machine. I double-checked to make sure I cashed out all of vouchers before leaving this time, but just in case I find any hidden vouchers, I know they will still be good for my next visit.